Phone support is available Monday through Friday from 8:00AM – 5:00PM US Central Time. Submit a support ticket 24×7 via our customer portal for technical or billing support. 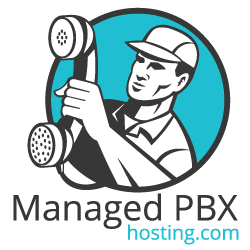 You can send an email to support@managedpbxhosting.com to open a support ticket too. Access and pay your VoIP service bills, view your call history, and update your E911 DID addresses by visiting our VoIP Service customer portal.